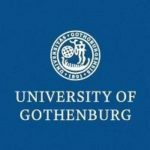 Post-Doctoral Researcher at Department of Chemistry & Molecular Biology, University of Gothenburg, Sweden. My research is to analyze the lipid composition of biological samples using mass spectrometry imaging. 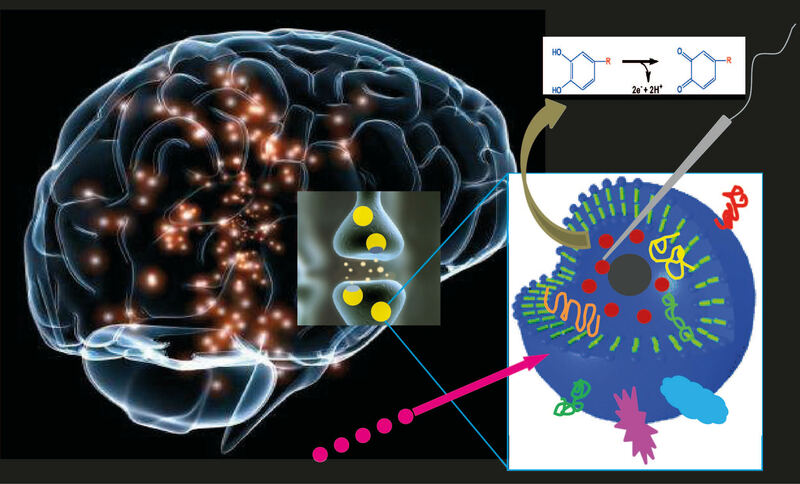 I study lipid compositions and their regional alterations in the mouse brain tissue during Parkinson’s disease and in the cell membrane induced by application of Cisplatin (a chemotherapeutic agent that also can affect cognition). Lipids are important inherent components in brain and cell membranes, which play significant biological roles in cell function. Newly developed high-energy gas cluster ion beams (GCIBs) have been investigated as a primary ion source in SIMS. 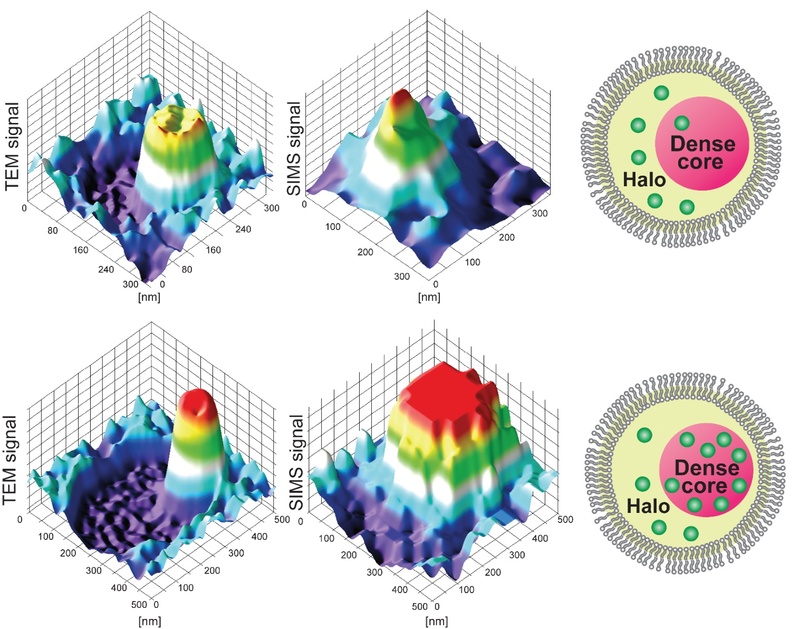 This offers a potent imaging technique to obtain maximum information on intact lipid species and extend the useful mass range for SIMS imaging in biological samples. 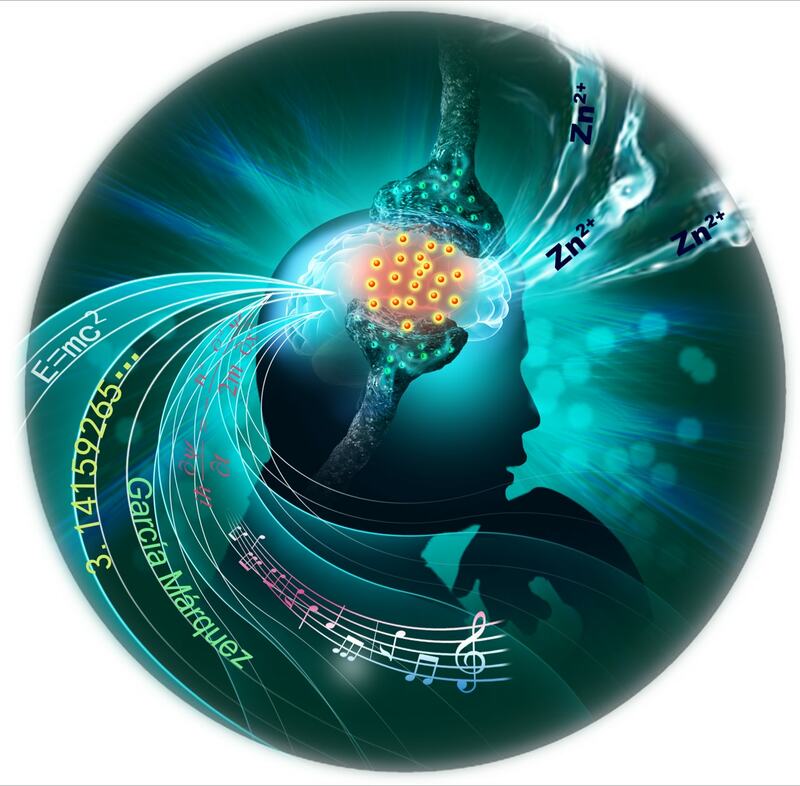 I apply high energy GCIB SIMS imaging as a promising technique to investigate lipid composition alteration that aims at gaining a better understanding of the biochemical mechanisms and the role of lipids in neurological disease. 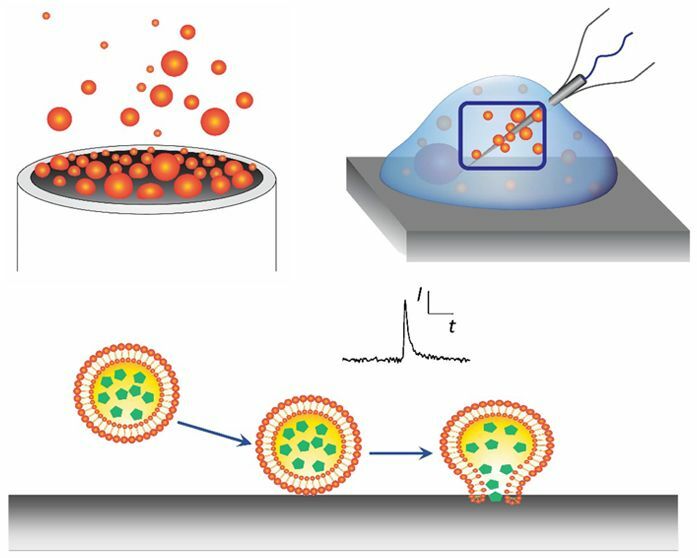 Gold and silver nanoparticle-assisted laser desorption ionization mass spectrometry compatible with secondary ion mass spectrometry for lipid analysis. 2. 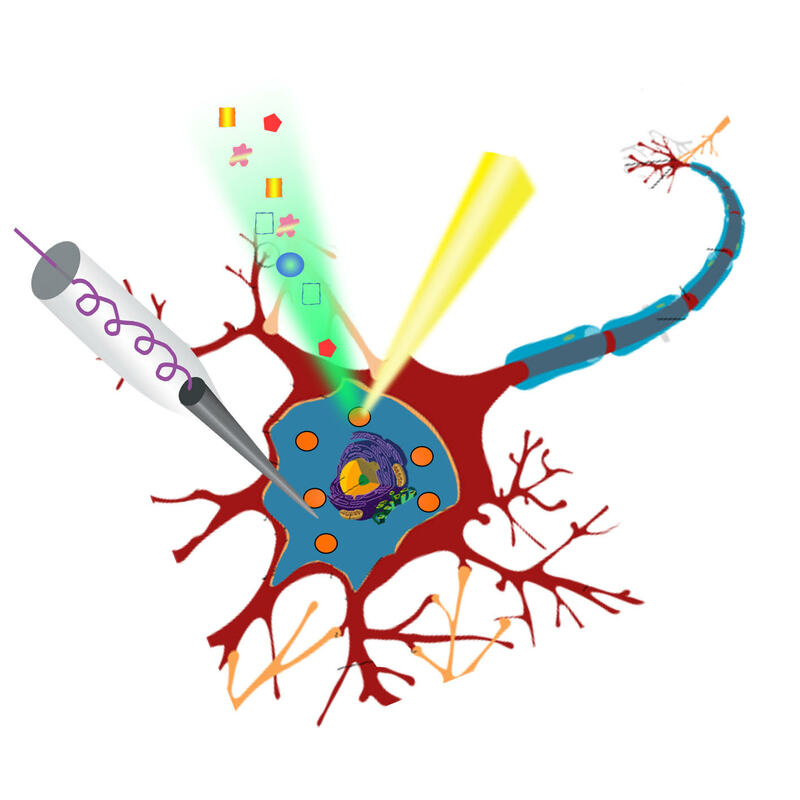 Development of an organic lateral resolution test device for imaging mass spectrometry. 3. 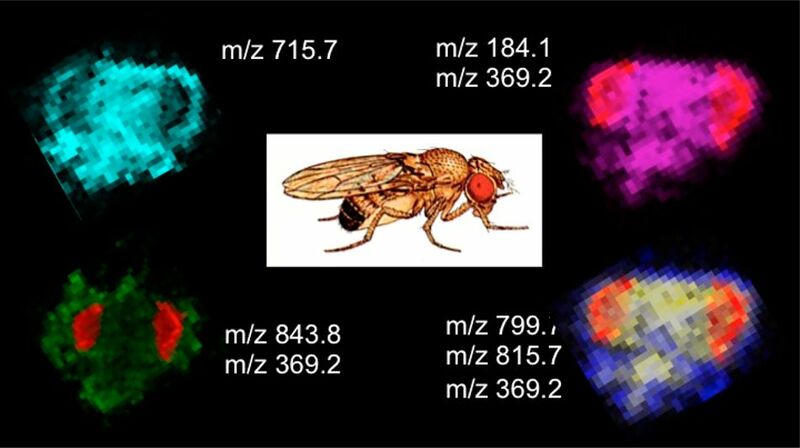 Laser Desorption Ionization Mass Spectrometry Imaging of Drosophila Brain Using Matrix Sublimation versus Modification with Nanoparticles. 4. 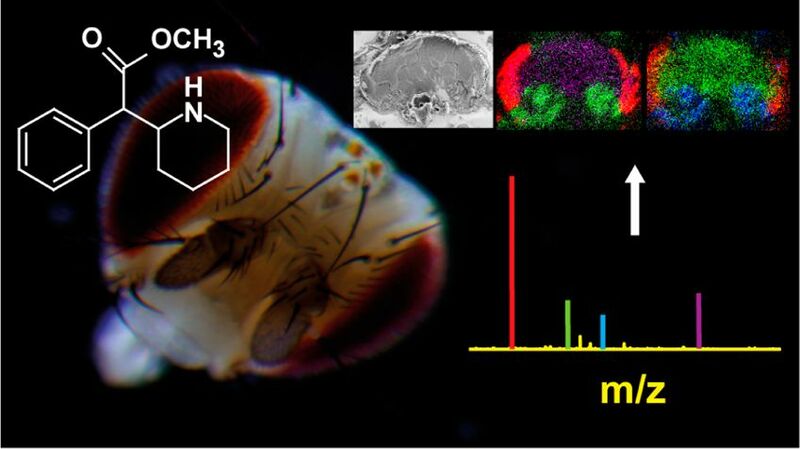 Intact lipid imaging of mouse brain samples: MALDI, nanoparticle-laser desorption ionization and 40 keV argon cluster secondary ion mass spectrometry. 5. Single cell amperometry reveals curcuminoids modulate the release of neurotransmitters during exocytosis from PC12 cells.